little sculptures or jewelry pieces. 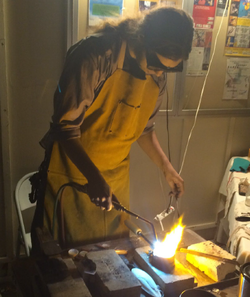 Chapin Dimond is a full-time metalsmith and jeweler. He has a BFA from Metropolitan State University of Denver. Chapin is a Colorado native. 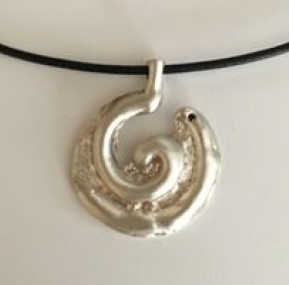 In 2003 he began learning metalsmithing. His work is inspired by nature and the beauty of metals. To see Chapin’s work, visit his website, www.cdimond.com.